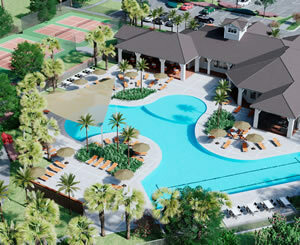 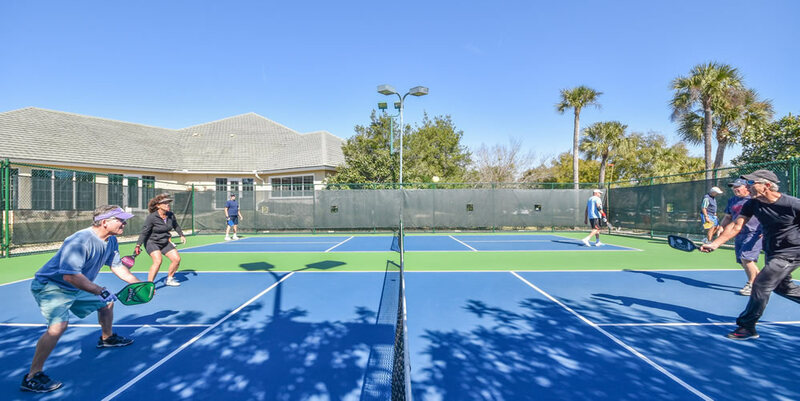 Two tennis centers offering lighted Har-Tru and hard surface courts with resident pro, and league and USTA competition. 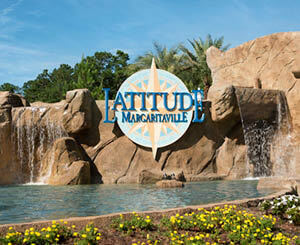 Imagine waking up every day in paradise. 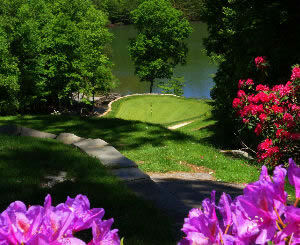 Would you spend your mornings in a sunbathed living room with a cup of tea and a good book, or would you hit the links? 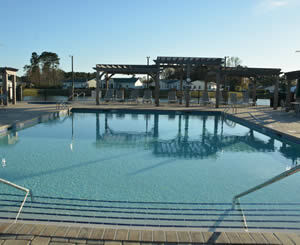 Perhaps a little fishing or a dip with the manatee in the nearby Crystal River? 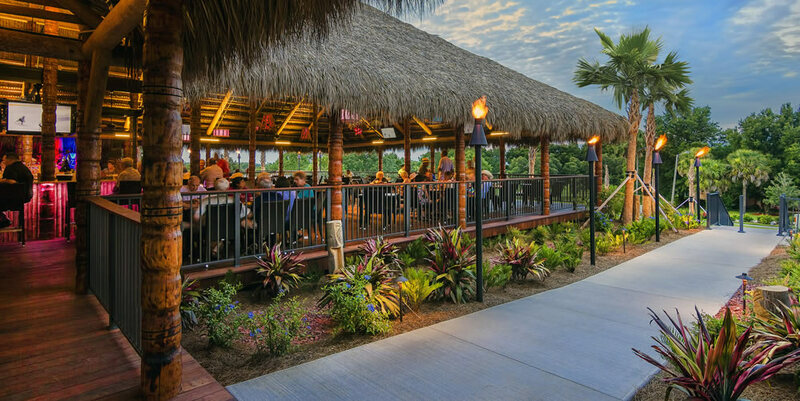 Or, late afternoon cocktails with friends at the Tiki Bar? 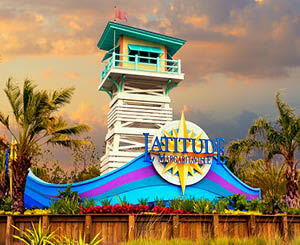 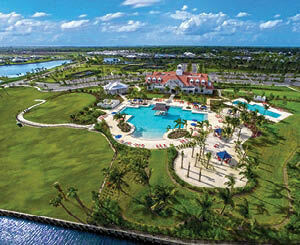 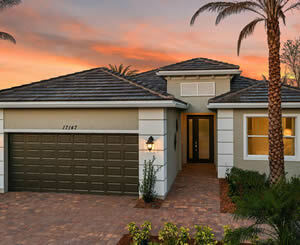 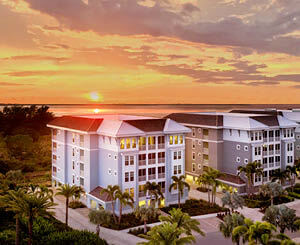 Residents of the Villages of Citrus Hills enjoy active resort-style living at a relaxed Florida pace. 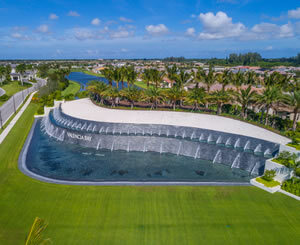 Whether looking for a home in which to retire, a vacation retreat, or a full-time base for work and play, the Villages of Citrus Hills provide a safe, relaxed and beautiful environment to build your home. 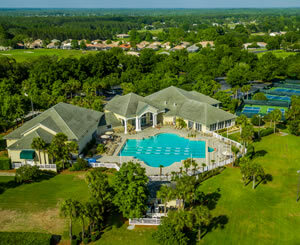 Our community is located in Citrus County Florida, a lush suburban area known for its well-preserved natural habitat, giant Spanish-moss laced oaks, rolling hills, and miles of river and Gulf shoreline. 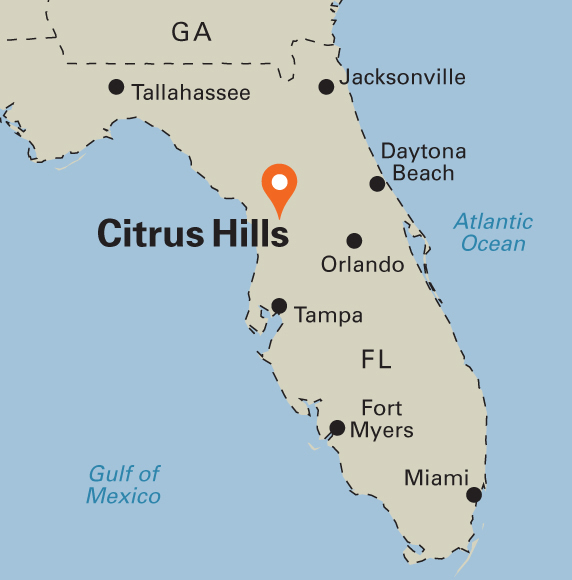 Unlike other areas of Florida, the Villages of Citrus Hills sits some 260 feet above sea level, and being just 12 miles from the Gulf of Mexico, we benefit from moderating Gulf breezes that keep the Florida heat at bay. 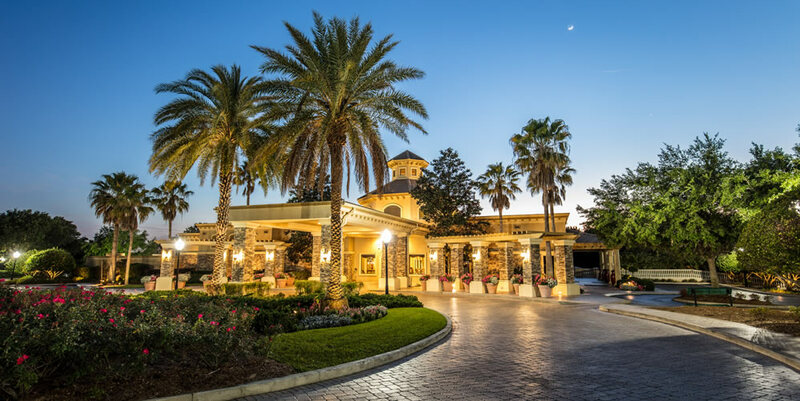 This unspoiled, unhurried region is less than 90 minutes to the exciting cities of Tampa and Orlando, which offer residents easy access to world-class shopping, incredible dining, professional sporting events, and world-tour concerts. 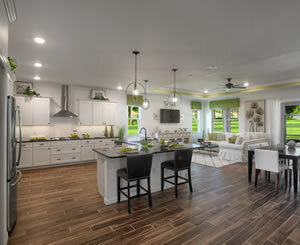 As we say, the Villages of Citrus Hills is close enough to everything you want, but far enough away from the constant hustle and bustle, congestion and crime, that you don’t want. 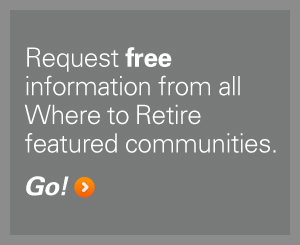 You owe it to yourself to see all that our award-winning, debt-free community has to offer. 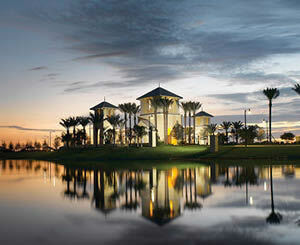 We invite you to schedule a visit and get a taste of what a Top 50 Master-Planned community looks and feels like.